This theater based dance class will focus on all of our favorite Broadway show tunes. Students will be encouraged to dance to famous musical numbers. Acting and singing will be introduced...a triple threat of a talent! This class will focus mostly on acting exercises while interpreting popular musicals and plays. No prior dance experience needed but we will move! With acting, singing and dancing packed all into this dynamic class, students will showcase their finest talents. Students will learn basic forms of movement through songs, music and rhythmical patterns. Uniform requirements: Pink leotard, pink skirt and pink slippers. 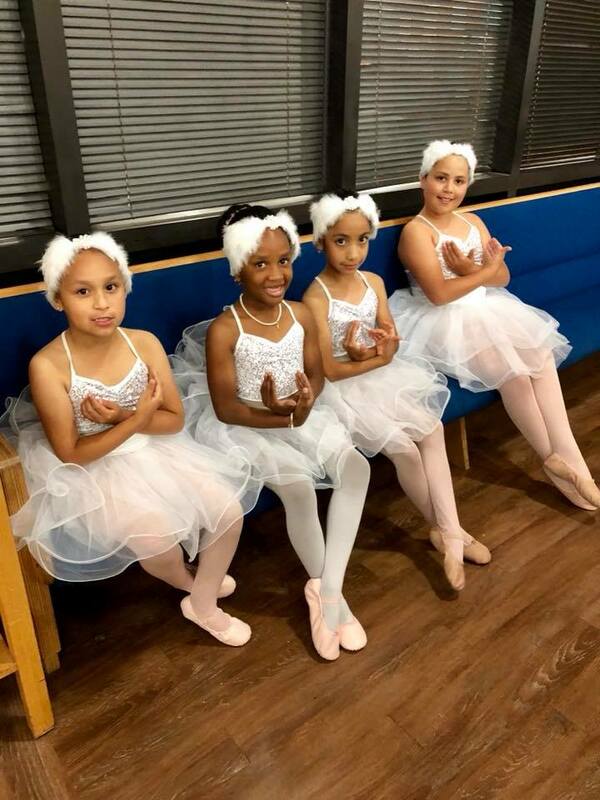 Level I and Level II ballet technique classes. First year instruction and conditioning. Uniform requirements: Black leotard, pink tights and pink slippers. Students will use fine motor skills, language and cognitive skills all while using their imaginations to create masterpieces! Students will learn how to draw basic shape of objects including pencil line drawing, sketching and shading techniques and drawing circles and cones. Students will explore different ideas on how to draw and create different objects. Their final projects will consist of bringing their sketches to life with 3D models of their original designs. Students will learn basic motion simple machine and Newton's law of motion, all while exploring and collaborating together. This S.T.E.M based robotics enrichment program will introduce students to real world physics using simple machines to create more complex projects. The students will learn basic programming in order to bring their robots to life. They will develop their skills in team building and problem solving strategies. 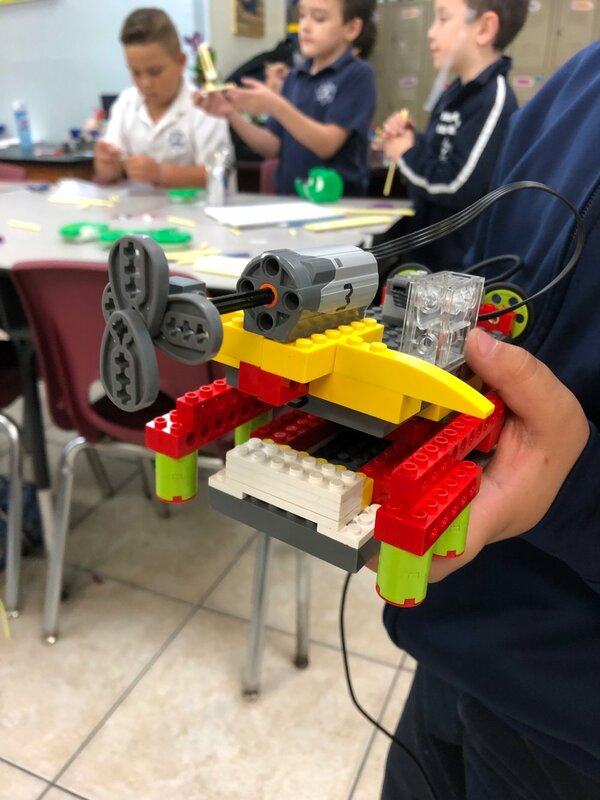 As a skilled roboteer, students will fine tune their critical thinking skills through creative programming, engineering mechanics, robot design and building! Click here to learn more about our robotics curriculum authors! In this cheerleading class, students will learn the basics of beginner level motions, jumps, discipline and cheers all while enhancing self-esteem, character and social skills! School team will compete locally. Practices will take place twice a week. Tryouts are required. Touring the World in Spanish! 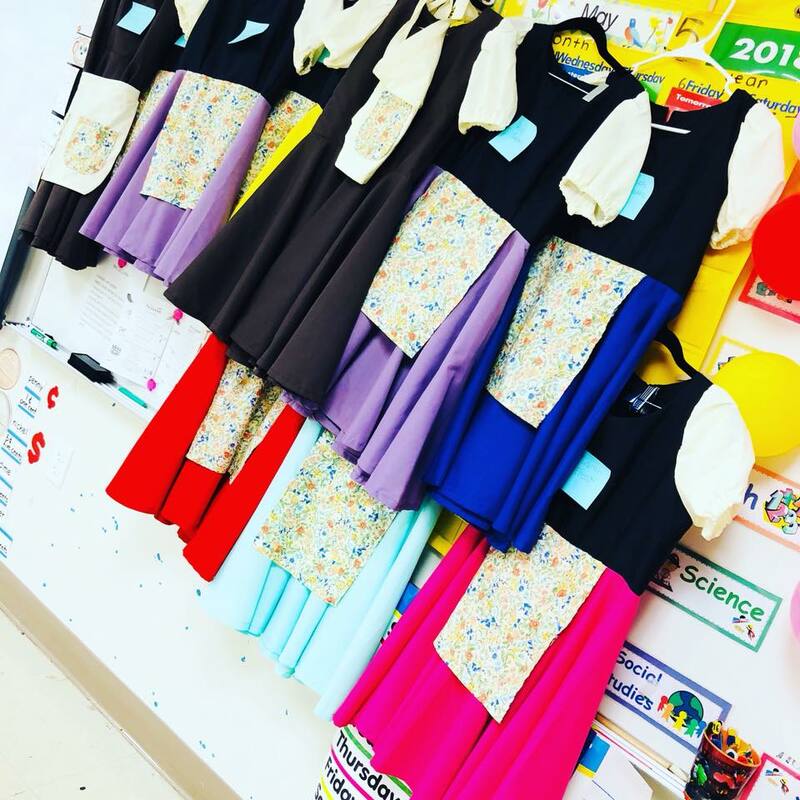 For our expanding minds, students will take a tour around the world while honing in on basic language skills sets of colors, numbers, songs, common everyday phrases. Authentic Flamenco Level I instruction. Students will also be taught the art of the “braceo” which is the working and positioning of the arms particular to the art of Spanish dance. This class will concentrate mostly on flexibility and interpretive dance. Perfect for those that have not been able to study dance before! A mixture of different Latin dance styles, students will learn focus on basic fundamentals, timing, movements, styling, dance technique in solo and partner dance. Students can learn sewing & embroidery techniques and create a variety of small projects such as purses, pillows and more! Students will learn the basics of sewing with a sewing machine. From threading their machine and a bobbin to creating their own styles from a project of their choice! Focus will be on kid-centric yoga poses while encouraging movement and teaching breathing and calming techniques.